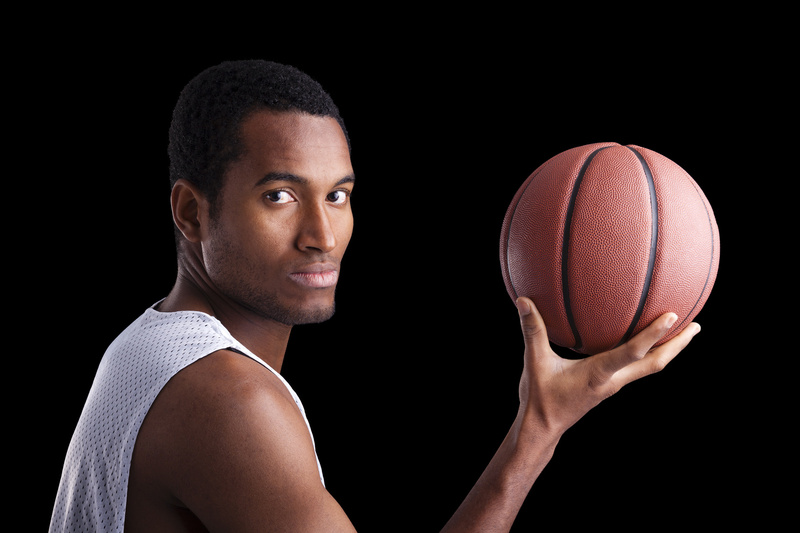 Systematics » Business Management » Your Business: What’s Sports Got To Do With It? Your Business: What’s Sports Got To Do With It? Michael Jordan – Make other people better. When the ones you lead improve their performance, everyone wins. Magic Johnson – Enjoy what you do. If you’re happy with your career, you’ll be a better leader. Jerry Rice – Practice like you play. Give it your best every day, not just the important days. Wayne Gretzky – Be forward-thinking. Watch for industry directions and trends that can give you an edge. Jackie Robinson – Change history. Business as usual isn’t always a long-term formula for success. Business leaders who are dedicated to continuous improvement and effective leadership can take a lesson from these sports greats and lift their own teams to greatness. What are the sports principles you use to guide your business?